Stephanie is a native Texan that has spent the majority of her life at home in Tennessee. She is a true Southern girl who loves God, sweet tea, football and anything monogrammed. She married her college sweetheart, Eric, who taught her about true love and football. The “option” still stumps her because isn’t there always an option to throw the ball?? After battling infertility for years, they were blessed with three children. 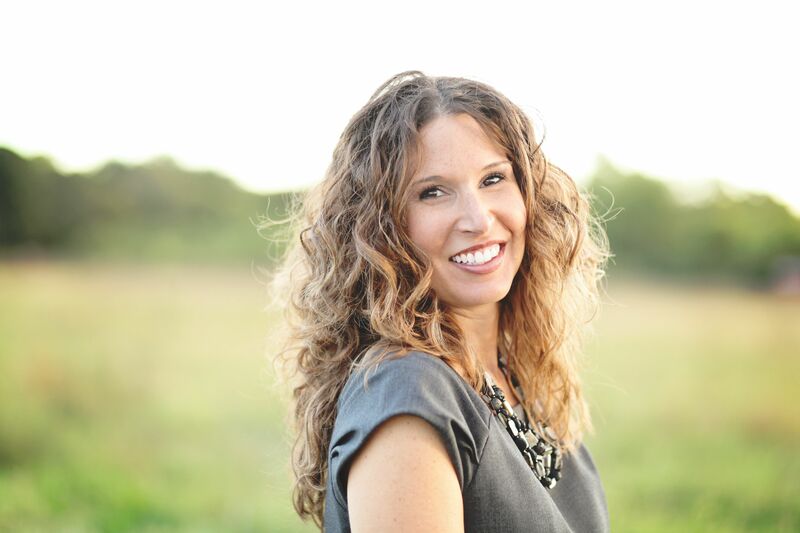 In her first book, “Full Heart Empty Womb” Stephanie chronicles their journey through infertility and what she learned along the way. When Stephanie is not writing, she stays busy volunteering and caring for her family. If she is lucky, a hot bath, a glass of wine, and a good book are waiting at the end of a very full day.